With the fryers fired up, the first retail piece of a local developer’s wave of planned improvements to the Hull Street stretch of Old Town Manchester has come to life. 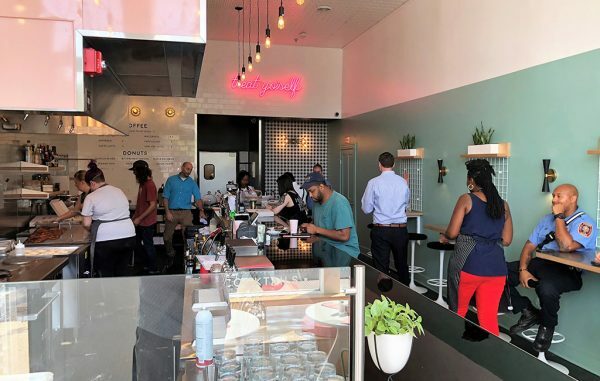 Hot Diggity Donuts opened Thursday at 1213 Hull St.
With its custom pink hood and sleek long bar, the 1,200-square-foot establishment specializes in hand-rolled sourdough donuts. 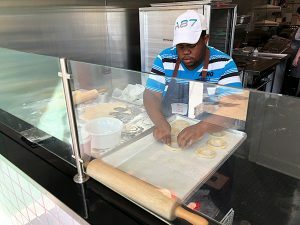 “We make the dough in house and it’s a process that takes about two days to complete,” said culinary director Daniel Scherotter, who helped craft the menu with baker George Bagby. Once the dough rises, the donut is fried in sunflower oil and then covered in toppings while still hot. An employee readies the sourdough donut base. Hot Diggity features six signature donuts, including its classic vanilla glaze, lemon poppy and sesame chai. Donuts are $2 apiece, $11 for one-half dozen and $21 for a dozen. 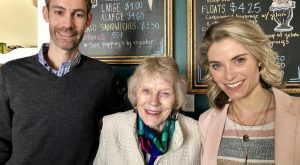 Other offerings include Richmond-based Blanchard’s Coffee, griddled breakfast bagels, salads and specialty desserts such as the original Thalhimer’s six-layer chocolate cake and strawberry rhubarb pie. The restaurant also features a sizable cocktail menu with 14 drinks that can be paired with donuts and desserts. They include the Bluebloody Mary, made with cucumber tonic, gin and cayenne horseradish. Beer and wine are also on the menu. Hot Diggity is the first of several business ventures being planned by Michael Hild and his wife Laura Dyer Hild of Church Hill Ventures, a development firm that has amassed dozens of properties throughout the Manchester neighborhood for a variety of uses. Other ventures the duo has in the works nearby include the Butterbean Market and Cafe, which remains under construction at 1204 Hull St., along with Dogtown Brewing Co. at 1209 Hull St.; and Manastoh Brewing in the old Bank of Commerce & Trust building at 1128 Hull St. The firm also is behind the planned redevelopment of the former Siegel’s Supermarket site at 2005 Hull St. in Swansboro, where the couple plans to convert the space into a beverage and food hall featuring several iconic Richmond brands that were lost to history, such as Climax Beverage Co., Peter Stumpf Brewing Co., Rosenegk Brewing Co., Pin Money Pickles, Valentine’s Meat-Juice and Aragon Coffee. 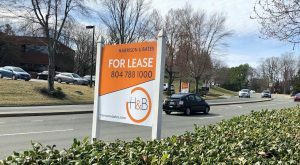 The Hot Diggity storefront is one of dozens of properties owned by Church Hill Ventures. However, the future of the Hilds’ efforts may be in limbo, as their push to expand the boundary of the Manchester Residential and Commercial Historic District into parts of neighboring Blackwell and Swansboro has hit a snag. 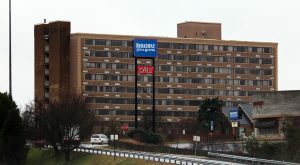 The expansion, which would allow the Hilds and other developers in the area to recoup historic tax credits on some of their properties, requires a vote from the state Department of Historic Resources. 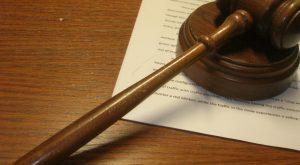 The agency last week decided to delay the vote until September. The Hilds since have said the delay jeopardizes their plans. 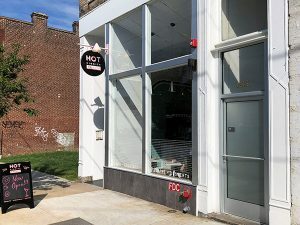 Hot Diggity adds to a growing collection of restaurants that are either established or preparing to open in Manchester. Anthony “A.J.” Brewer, owner of Brewer’s Cafe at the corner of Bainbridge and East 12th streets, has signed a leased to take over 1,600 square feet at 1309 and 1311 Hull St., where he’ll open Brewer’s Waffles. Work is also underway on Pig and Brew at 1313 Hull St.
Other eateries in the neighborhood include the Croaker’s Spot, Café Zata, Plant Zero, Camden’s Dogtown Market and Legend Brewing Co. Hot Diggity is open from 7 a.m. to 2 p.m. and 5 p.m. to 10 p.m. Monday through Wednesday; and from 7 a.m. to 2 p.m. and 5 p.m. to midnight Thursday and Friday. It’s also open from 8 a.m. to midnight on Saturday and from 8 a.m. to 10 p.m. on Sunday.